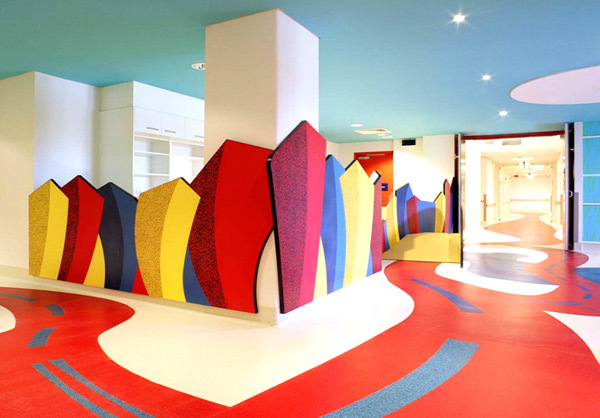 The project delivered a modern paediatric unit within existing ward spaces in the Canberra Hospital. The unit provides a wide range of treatment facilities from outpatients to intensive care. The unit is themed to be an attractive and interesting environment, incorporating designs to entertain and divert children and adolescents. The unit provides state of the art medical services for intensive and specialist care including day surgery, oncology and isolation. The construction and fit out of modern paediatric care areas requires an alternative and innovative approach, not only to the finishes but also to the fixtures and fittings. 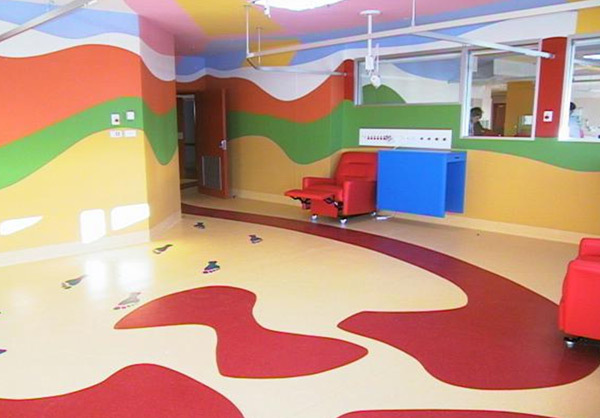 The Paediatric Unit incorporated numerous innovative child friendly elements to provide access to control risks.